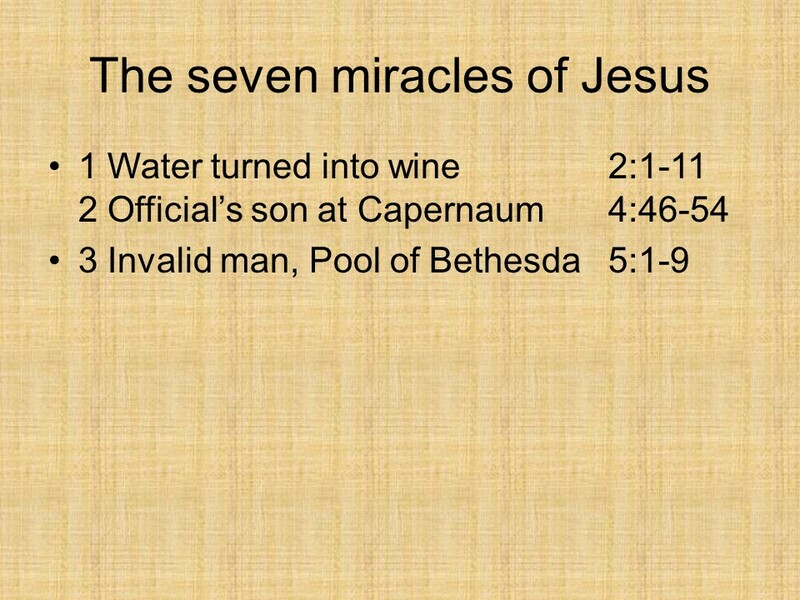 Jesus testimony – Len Bilén's blog, a blog about faith, politics and the environment. 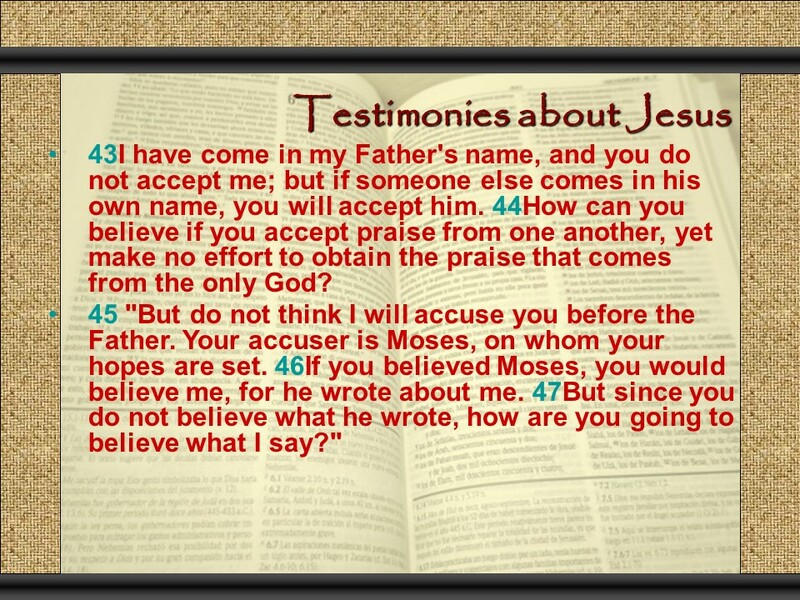 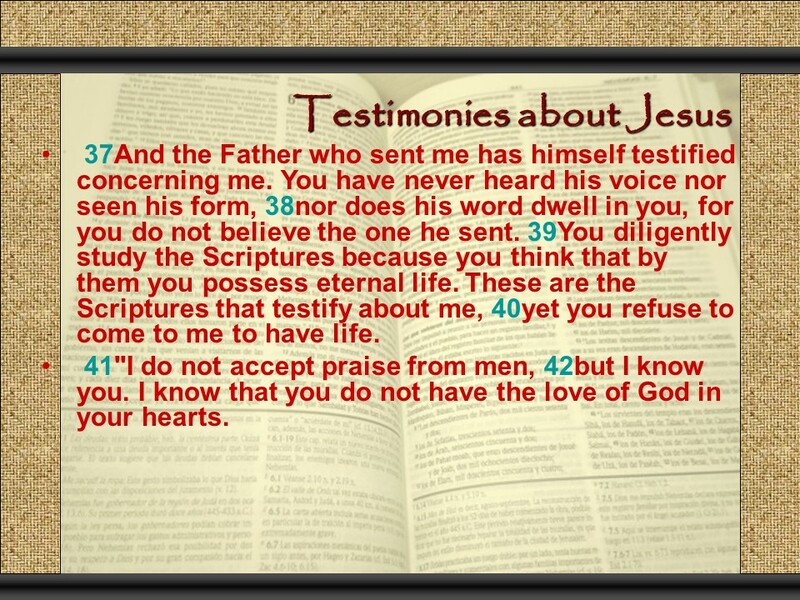 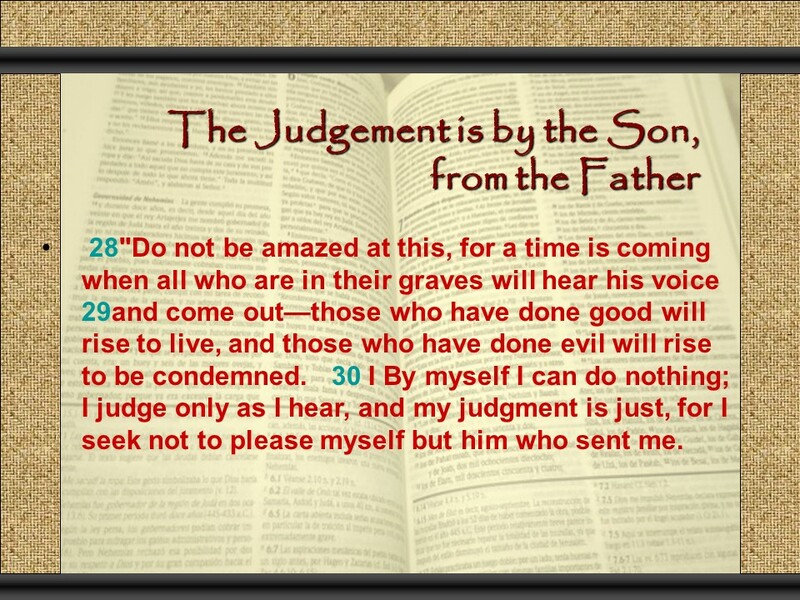 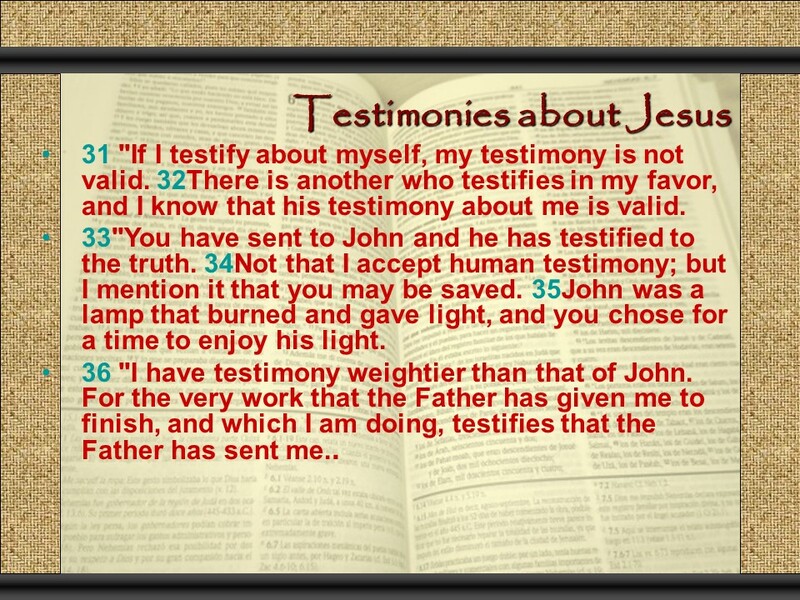 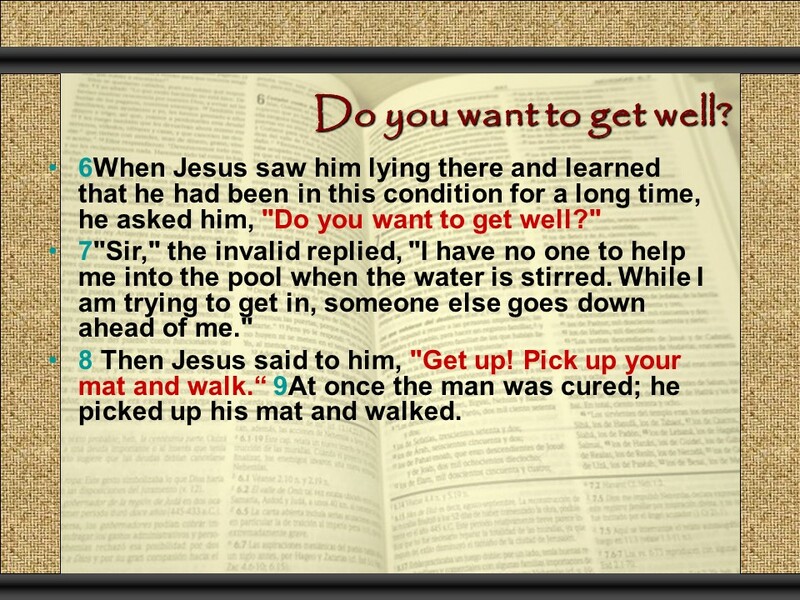 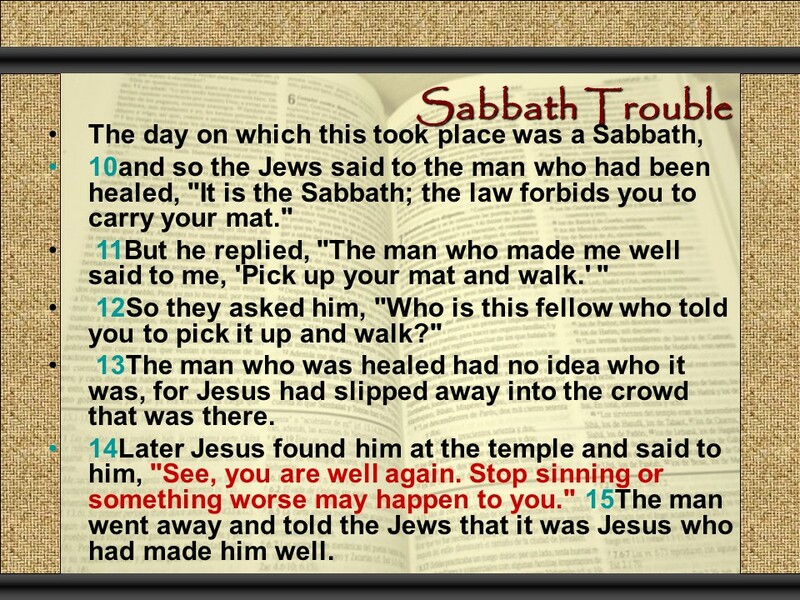 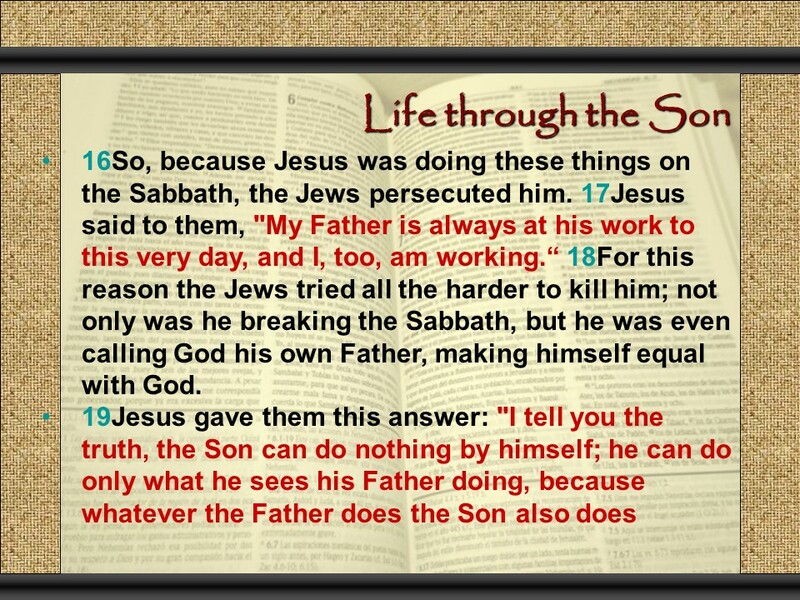 John 5, healing at the pool at Bethesda, Sabbath trouble, life through the Son, Jesus testimony. 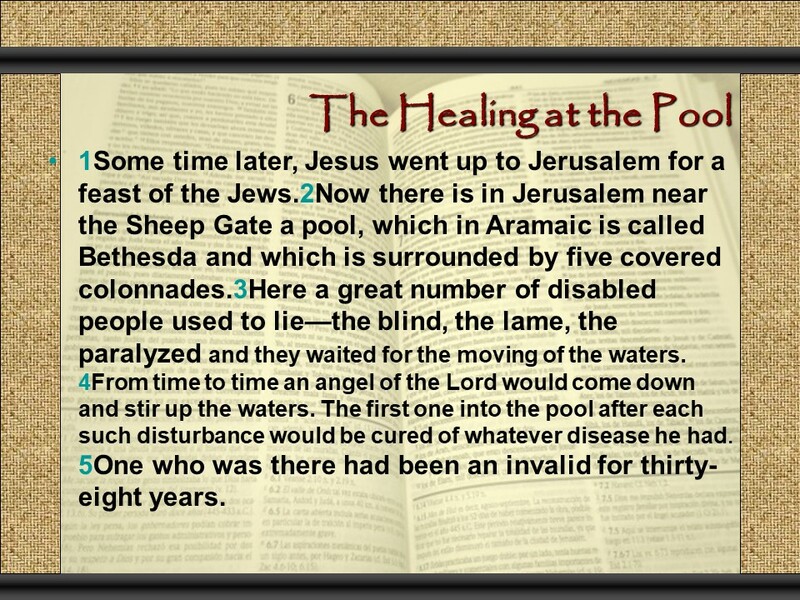 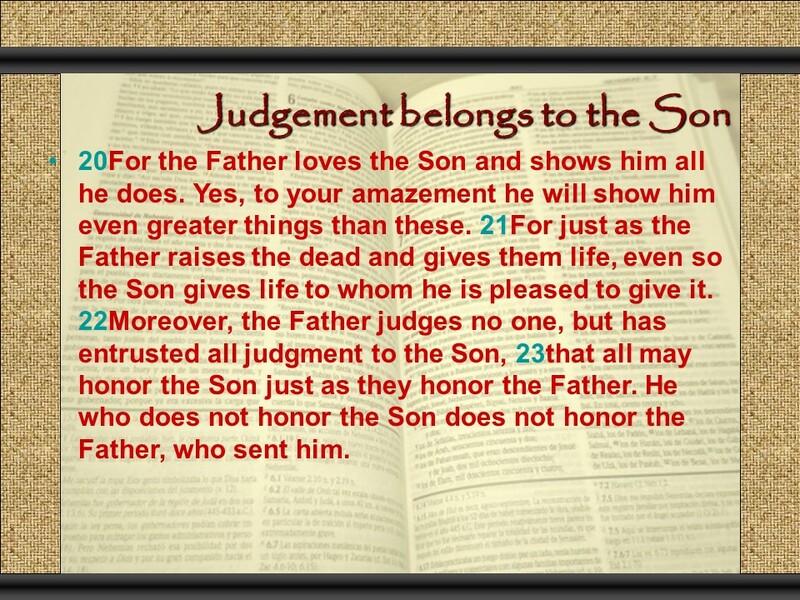 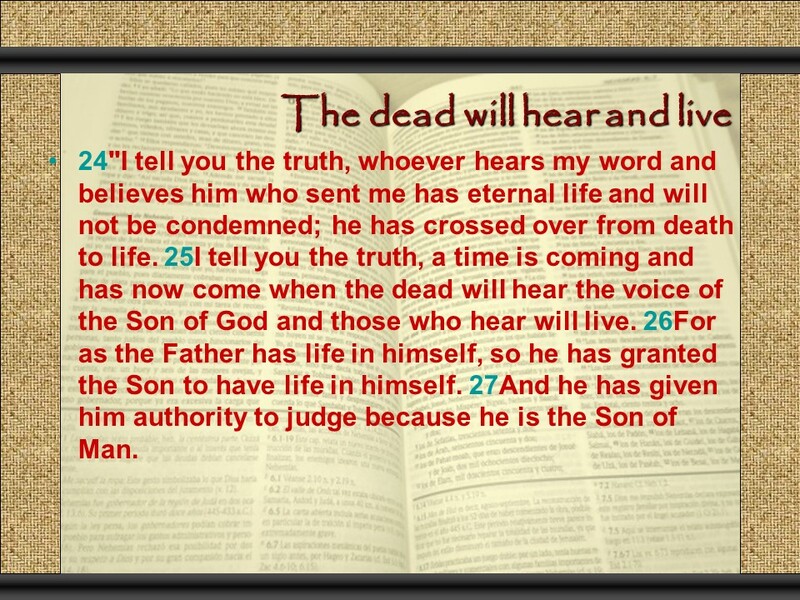 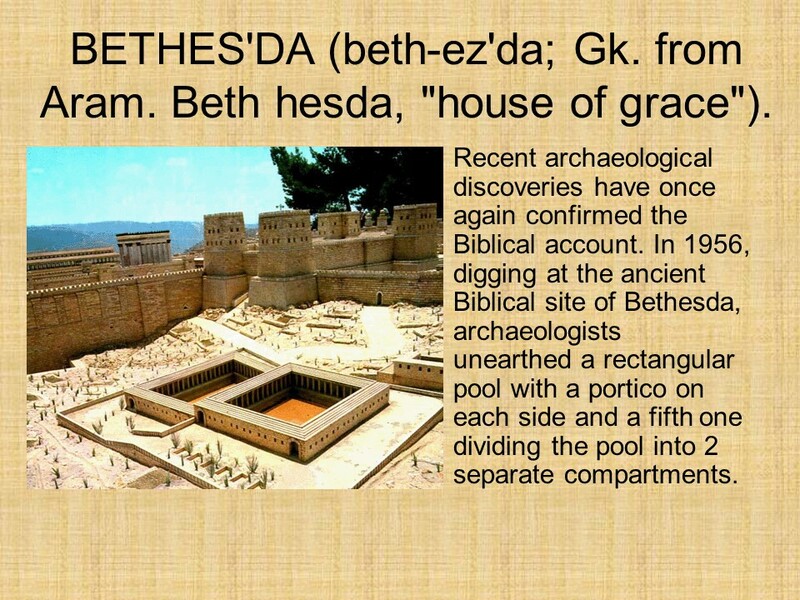 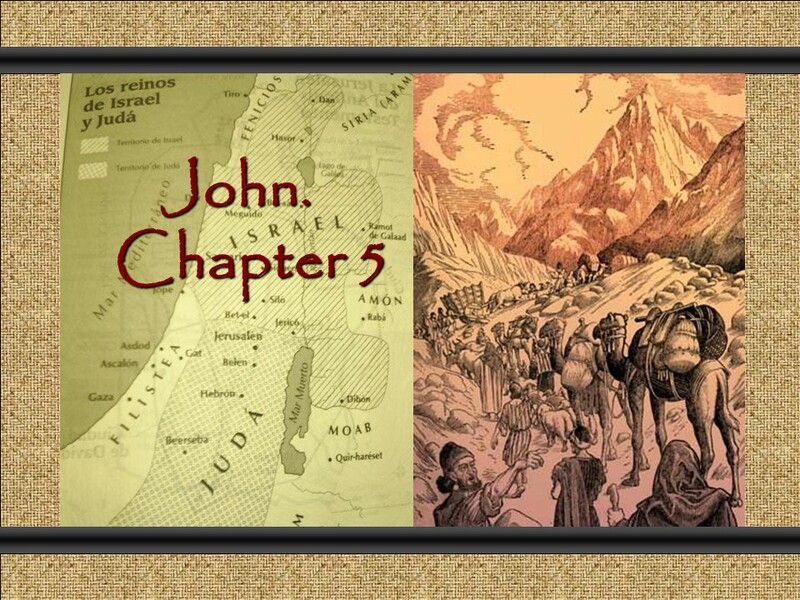 Posted on October 6, 2017 Categories Bible, faith, JohnTags healing, Jesus testimony, John 5, Judgment, Sabbath, the pool at Bethesda1 Comment on John 5, healing at the pool at Bethesda, Sabbath trouble, life through the Son, Jesus testimony.